Northern Virginia is the undisputed hotbed of data center activity, growing by nearly 300 MW of commissioned power in the last year to become the first data center market with over 1 GW of commissioned power. In that same time, nearly 300 MW of power was absorbed, due to a multitude of 10+ MW leases. The market shows no signs of slowing down, however, as providers remain bullish in Northern Virginia. Providers in Northern Virginia have plans in place for over 2.3 GW of future capacity, more than tripling what is currently deployed in the area. Despite heavy investment, Northern Virginia’s vacancy rate is the lowest among all primary markets, averaging 4.8% over the last two years. In an effort to keep up with demand, providers in Northern Virginia are designing their data centers much larger than they build in other markets. For example, Digital Realty’s newest data center in Northern Virginia, Building L, is the company’s largest at 96 MW when fully delivered. Among the many expansions projects in Northern Virginia is Sabey Data Center’s Intergate.Ashburn Campus.With one building complete and another on the way, Intergate.Ashburn will ultimately support over 50MWs of IT load in 3 buildings.Sabey preleased the majority of their first building and delivered the first phase in 2017. 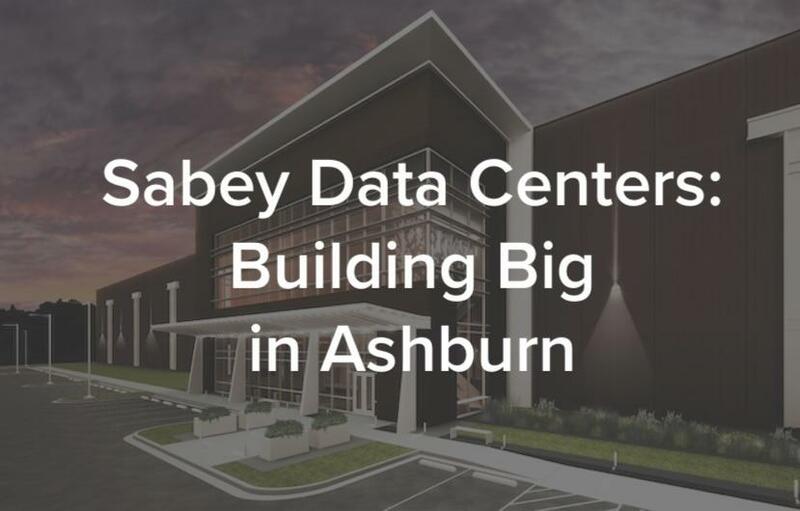 Earlier this year, Sabey began construction on the second data center on its Ashburn site. The new data center will be built using an updated floorplan specifically designed for the elevated demand in Northern Virginia. Sabey’s original data center, Building C, offers 7.2 MW of commissioned power across four data halls. Building B, however, will hold 22.8 MW of commissioned power on two stories, offering more than three times Building C’s capacity. Sabey plans to deliver the first capacity in early 2019 with flexibility to deliver in phases or all at once depending on the needs of its customers. The third building is also planned to support to 22.8MW but may flex up based on customer needs and density requirements. Sabey’s new project illustrates the importance of adapting a provider’s traditional strategy to best fit the environment of the markets they invest in. 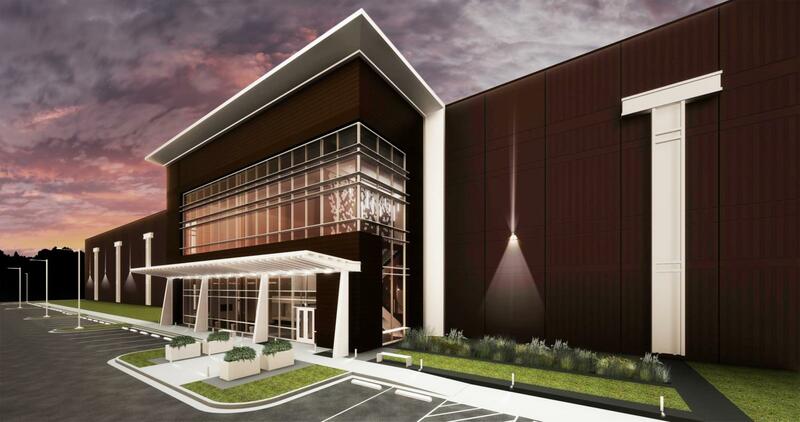 While still the largest data center market, leasing activity in Northern Virginia was much lighter when Sabey first began planning their Ashburn campus, compared to today. Demand in Northern Virginia has grown exponentially, faster than most providers estimated. When the environment in Northern Virginia changed, Sabey chose to change with it instead of keeping their original plan. Their new 50+ MW campus design enables Sabey to compete while optimizing its current land assets, while the increased capacity creates much more room to accommodate wholesale and hyperscale demand.